Lake Como has several golf courses which can be easily reached by car. The “Menaggio and Cadenabbia” golf course, (Menaggio.it) is found about 5km up the mountain pass leading to Porlezza from from Menaggio. It is in Grandola ed Uniti and is one of Europe’s oldest golf courses retaining and old-world charm to this day. It was founded by four British gentleman who came up with the idea during a meeting at Hotel Victoria in 1907. Please check Golf club opening times and seasons as they may be closed on odd days of the week and year. 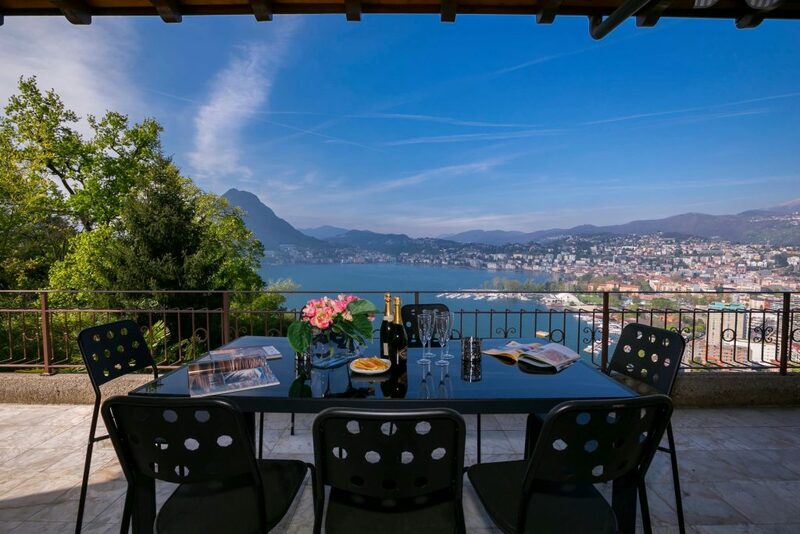 Villa D’Este Golf Club – Via Cantu 13, 22030 Montorfano (CO) – Lake Como – Italy5585 m, Par 69. The Villa d’Este Golf Club lies beyond the wonderful lake of Montorfano in a splendid setting in the sunny Brianza. The course is situated at a height of 1200 feet in what may well be described as a Scottish landscape. Monticello Golf Club – Via Volta 4, 22070 Cassina Rizzardi (CO) – Lake Como – Italy 6376 m, Par 73 – 6056 m, Par 72. 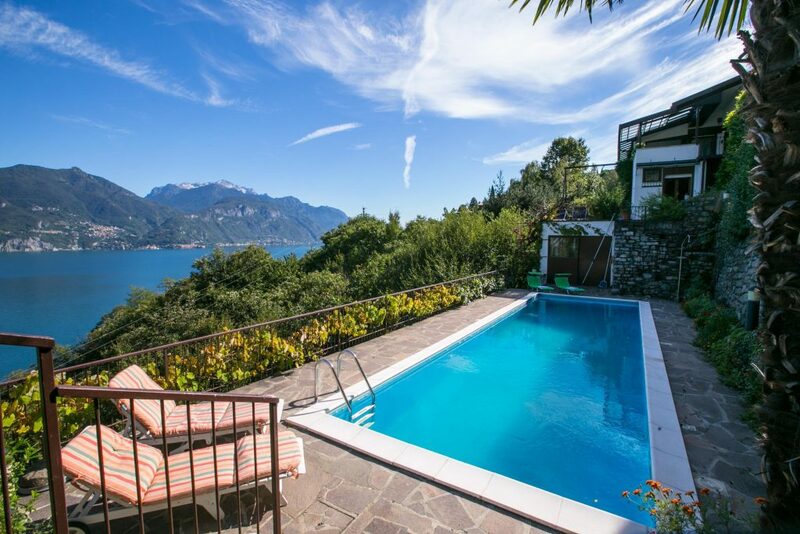 The wonderful lake Como, a few miles down the road, makes this a great spot for a week-end or longer holiday. The course is laid out in a plain lined with little copses and with the Alps as a backdrop.